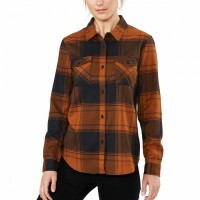 The Noella Tech Flannel Dakine you are cold autumn and winter days not only well equipped to Style from her. Also, the warm fleece in combination with soft viscose doing something for your well-being in cool times. The material is durable, water resistant and thanks Polygiene® smell insensitive . 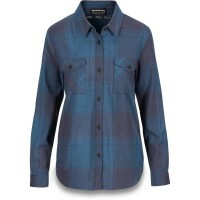 Dakine functional shirt comes with its feminine lumberjack look guaranteed never out of fashion. Ultra fast drying material. Prevents odor. 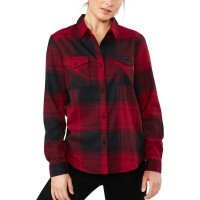 Customer evaluation for "Dakine Noella Tech Flannel Shirt Bright White"